This feature of Teaching History is designed to build critical, informed debate about the character of teacher training, teacher education and professional development. 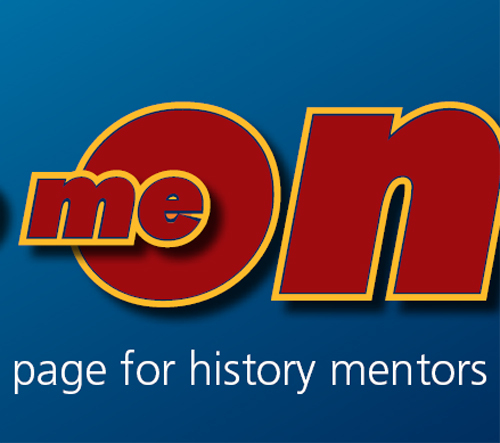 It is also designed to offer practical help to all involved in training new history teachers. Each issue presents a situation in initial teacher education/training with an emphasis upon a particular, history-specific issue.